The Bauxite School District wants to thank and honor Teresa Gilbert for her years of service to Pine Haven Elementary. 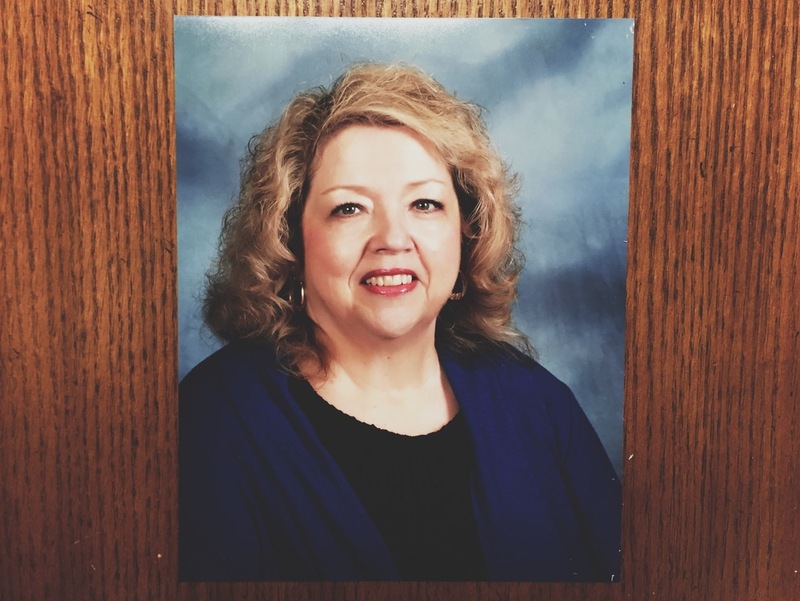 In her time working at Bauxite, she served as the Title I aide and Administrative Assistant for many years. A long-time co-worker stated "Teresa loved to talk about her family (she loved each one of them very much). She went above and beyond to help children that were in need, you would have thought they were her own." She will be severely missed and our condolences go out to her family.